Join Louis Mendez, Tom Wallin and Nathan Muller as they discuss the crimewave in SE7. 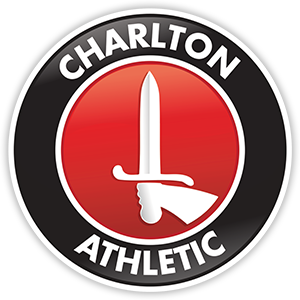 They react to the joint statement issued by the club and the Met Police, and then CARD’s response before reading an statement issued exclusively by the Police to Charlton Live which clarified a couple of points on the original statement. They talk about #Brexit, the U21’s unbeaten run ending and then look ahead to Saturday’s game with Birmingham City.